This listing was posted on Auto Ad Manager. 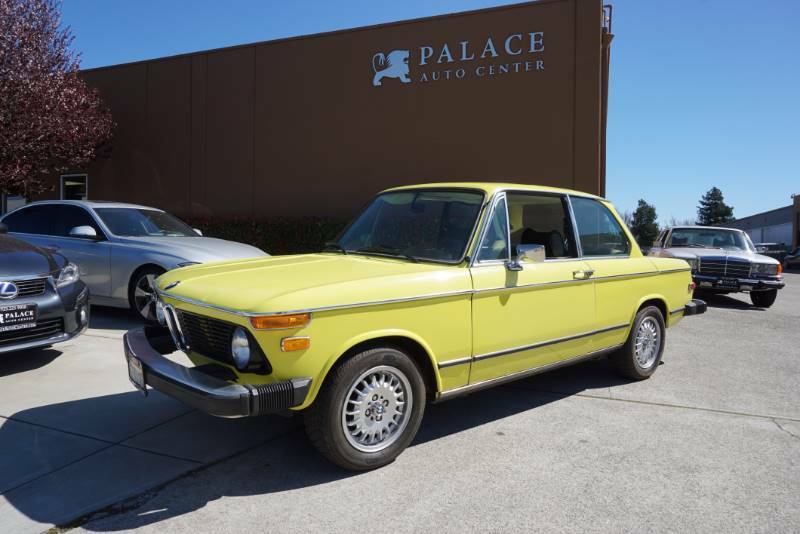 1974 BMW 2002 Coupe Yellow, is a Yellow 1974 BMW 2002 Model Classic Car in Pleasanton CA. 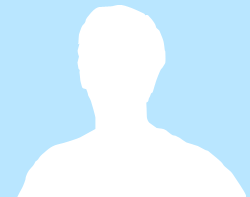 Find other listings by searching for 1974 BMW 2002 Model in San Francisco on Oodle Classifieds.